Hooray! It’s our 100th Episode! 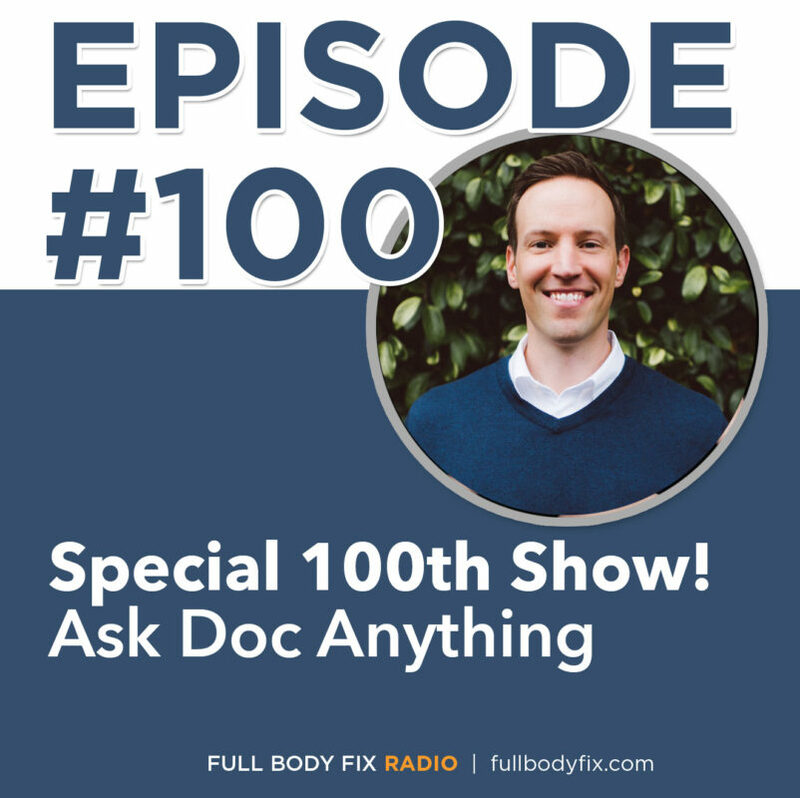 A special Ask Doc Anything hosted by my wife Diane Sanfilippo. (7:53) What’s the proper fix for scapular winging? Happy Thanksgiving! Don’t forget to make my famous Gluten Free Hand Pies and tag me on Instagram.